Whether you have been shooting for years or you have just recently gotten involved with archery, you will find that nothing can improve your shooting the way that a release aid can. You’ll find that it can be handy in every shooting situation through decreasing string torque or removing it all together, and that over all, it will aim towards improving your arrow’s flight. When you are thinking about choosing release aids, the first thing that you will need to identify is what type of shooting that you usually do. There are several types of release aids out there, and they all have different features that will allow them to specialize for your specific sport. You will find that the difference between the aids that you use for tournament shooting, for target shooting and for bow hunting are all quite different, and that while you can use the same release aid for all three, that it will be beneficial for you to know what you are looking at. When you are looking at wrist releases, you will find that they can be triggered by the index finger and that the anchor will be under the cheek or chin bone. With a wrist type release aid, you will find that the weight and the tension is being held by the wrist, which will allow your hand and your fingers to stay completely relaxed. The stress of drawing the bow will be held through the forearm and distributed down to the back, allowing you a more steady aim. Wrist type releases tend to be excellent for long distances. 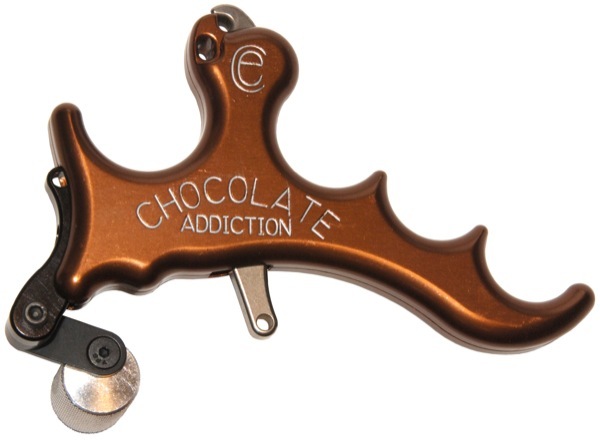 These are fairly popular with bow hunters due to the simplicity of their design and the power of the release. The first type of hand held release aids use the thumb and forefinger to release, allowing for a great deal of sensitivity in the distribution and release of the tension. Keep in mind that this can be something of a drawback as it does allow for a quick, but occasionally jerky release. You may prefer a thumb release, which will simply allow you to squeeze the trigger or you can use a third finger trigger release where you can simply squeeze the release trigger with your third finger. These releases do take some time to master and you will want to try a few before you really decide what you want. 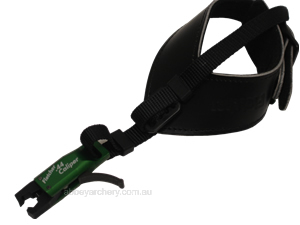 Hand held release aids are popular with both target archers and bow hunters. When you are looking at the automatic trigger release aid, you will find that there is no trigger to push or punch. You will find that there is an automatic timer in these release aids that will allow you to aim and then for the arrow to release, with options for the release to shut down or halt by pressing a button. This is an electric device that runs off a battery and some do come with a mechanical backup. This is an aid that is best used by tournament shooters and are not ideal for beginners. After using a good release aid, you will find that your shooting gets a lot more consistent. Remember to take some time to think about what release aid will be the most beneficial for you and your bow. Which type of release do you use ? Let us know in comments. Very nice information. Each and every point has been explained very clearly.Cleared all my doubts related to Choosing the right aid. Thanks for sharing such an informative article.